Located in sunny Albufeira, Akisol Albufeira Relax II features an outdoor swimming pool and a garden area. The unit has a sun terrace and is 2.5 km from Albufeira’s Old Town area. This villa has a private outdoor swimming pool. 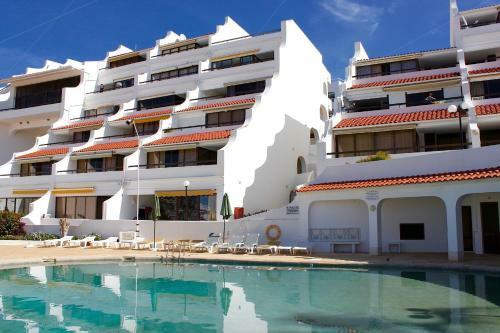 Akisol Albufeira Sunny III offers accommodation in Albufeira, 300 metres from Fisherman's Beach. Akisol Albufeira Sunny III features views of the sea and is 400 metres from Old Town Square.